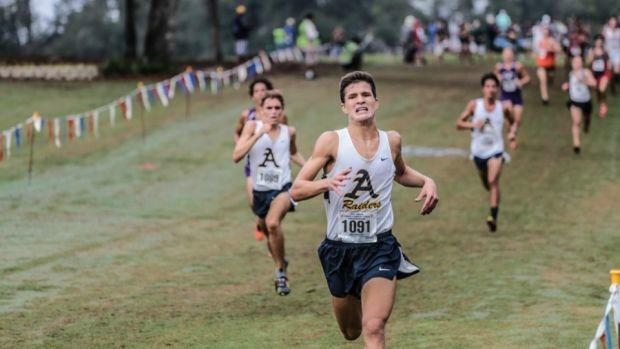 St. Thomas Aquinas is the best of our boys teams according to our composite rankings which takes into numerous criteria. If you pull up the XC Team Scores page, you'll see a link to "Composite" scoring. This is a type of scoring that gives a team a rank on a number of different categories, with different weights on each.